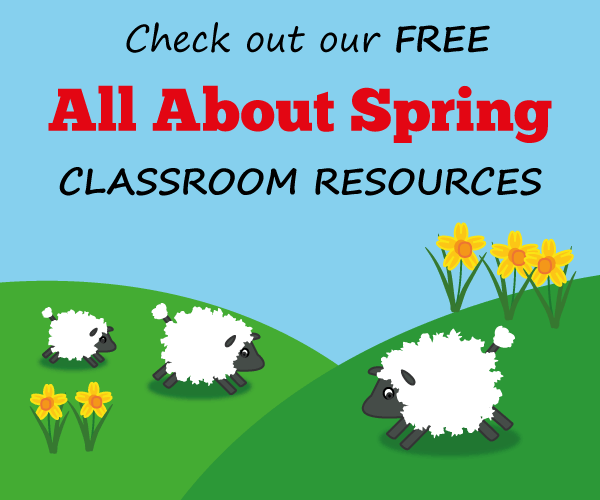 Free resources including games for language teachers and students on a variety of languages including French, German and Spanish. Resources include songs and downloadable lyrics. Teachers can make their own games too. A series of multimedia activities based on clips from the BBC TV series which take you through the basics of the German language. Nine primary French activities suitable for use on an interactive whiteboard. 'ALL' is the major professional association for those involved in teaching modern foreign languages (MFL) at all levels and in all languages. On-line Spanish newspaper which is similar to The Times in the UK. The complete guide to learning French in France. The site has locations and contacts for educational establishments in France where students or teachers can study French as a second language. Section on French language exams. Interactive exercises in German many of which can be used in conjunction with an interactive whiteboard. A subscription site during school hours but free otherwise. If you are 10 or 11 and want to learn some simple Spanish then try this BBC site. It has games and you can even find out about Spanish football. Ma France is aimed anyone wanting to brush up or improve their basic French. There are a series of 24 interactive video units covering everyday situations. A tourist site which gives good general information about the different regions of Germany.